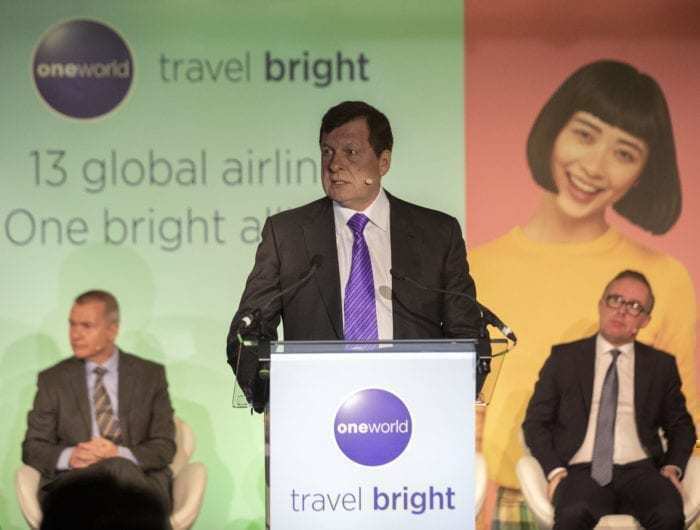 OneWorld’s CEO Rob Gurney told of how OneWorld is set to open its own lounges for eligible passengers to use. 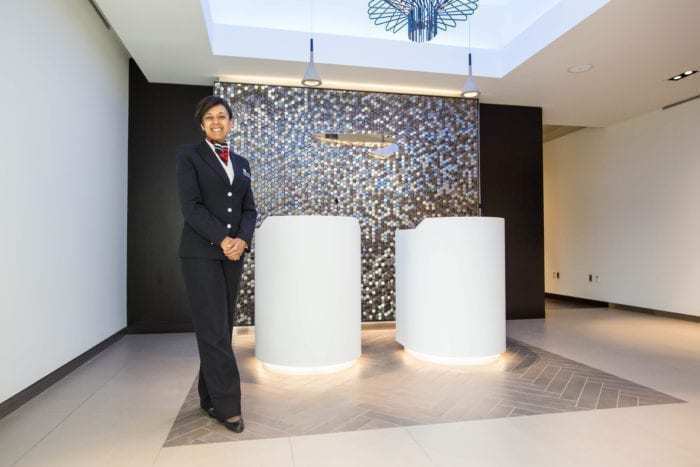 Gurney said that the lounges would be launched in airports where multiple OneWorld carriers operate in an attempt to streamline the passenger experience. The comments were given at an event celebrating 20 years of the OneWorld alliance held in London yesterday. The arrangements would also see OneWorld airlines attempting to collocate at some major international airports such as Sao Paulo, and the new Beijing Daxing Airport due to open later this year. Currently, frequent flyers of OneWorld member airlines are entitled to access other OneWorld member lounges. 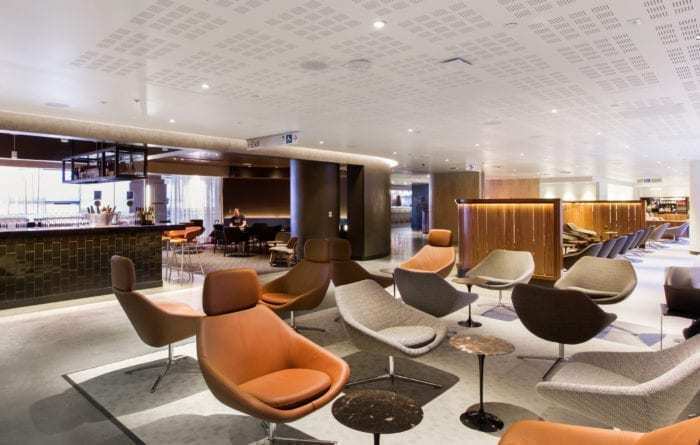 This means that a silver British Airways Executive Club member could access the business class lounge at Sydney if flying to New Zealand with Qantas. At the moment, there are some airports where it is not economical for one airline to set up a lounge. This may be despite multiple OneWorld airlines operating there. The current arrangements mean that there are a number of airports which have multiple OneWorld airlines, but no lounges accessible to OneWorld passengers. At these airports, OneWorld will be opening lounges owned and operated by themselves. These lounges will be open to any OneWorld Saphire or Emerald member travelling on an eligible flight. We currently don’t know where these lounges will be located. Rob Gurney hinted that three locations have been shortlisted for the first lounge, with the airport likely to be announced at the IATA AGM Press Conference. When asked for a hint to the location of the lounge Vice-President Corporate Affairs, Michael Blunt, joked that it would be located “on the globe”. OneWorld is looking to colocate a number of airlines at major airports. For example, London Heathrow has the highest density of one world members. 12 of 13 OneWorld airlines fly to the airport, yet they are spread across three different terminals. While it is hard to see British Airways sharing Terminal 5, the alliance hopes to move the remaining airlines into one terminal. Gurney mentioned that talks were underway to locate all 5 OneWorld airlines flying to Sao Paulo in one terminal. He went on to tell members of the press that similar talks were underway at the new Beijing Daxing Airport. Of course, it would make sense for one of these lounges to be located inside the new Beijing Airport. Where would you like to see OneWorld open a lounge? Let us know in the comments down below! So this is why Qantas won’t let you use complimentary Qantas Club passes at LAX. You can use them in any other Qantas Lounge world wide except LAX. Presumably as they don’t own it they have to pay too high a price to allow ‘free’ (?) entry to those who come in the back door.